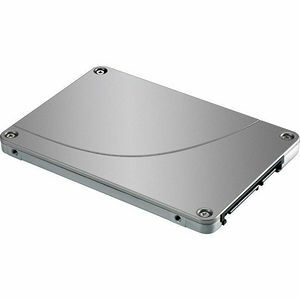 Solid State Drives (SSDs) are fast becoming a real force with respect to storage in the computer industry. With no moving parts, storage is no longer bound by mechanical barriers to higher performance. HP SSDs for workstations offer overall performance typcially beyond that of SAS 15k rpm HDDs (Hard Disk Drives).